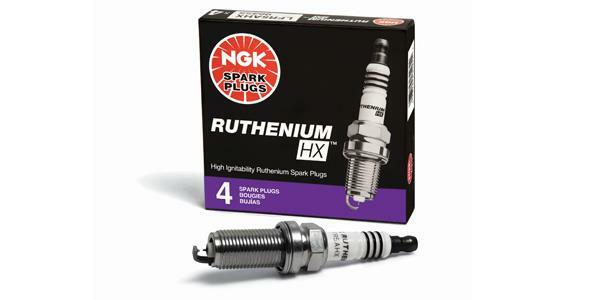 NGK Spark Plug - Ruthenium HX MAZDA - MiataRoadster - Stay tuned with MiataRoadster! Click For More Info 1997 - 2003 MIATA ALL L4 1.8 ALL ALL ALL Gap 0.044"
Click For More Info 2006 - 2015 MX-5 MIATA ALL L4 2.0 ALL ALL ALL Gap 0.052"
Click For More Info 2016 - 2017 MX-5 MIATA ALL L4 2.0 ALL ALL ALL Gap 0.044"
Click For More Info 1997 - 1998 PROTEGE ALL L4 1.5 ALL ALL ALL Gap 0.044"
Click For More Info 1997 - 1998 PROTEGE ALL L4 1.8 ALL ALL ALL Gap 0.044"
Click For More Info 1999 - 2000 PROTEGE ALL L4 1.8 ALL ALL ALL Gap 0.044"
NGK Ruthenium HX is designed for newer engines which demand high ignitability. 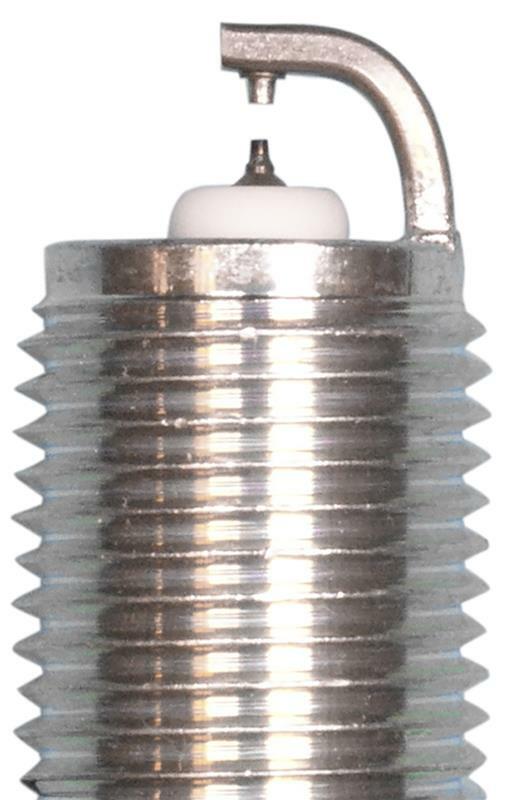 Projected Square Platinum Electrode (PSPE) design promotes spark energy concentration and ignites a wider range of air-fuel ratios, offering improved performance in rich or lean engine conditions.